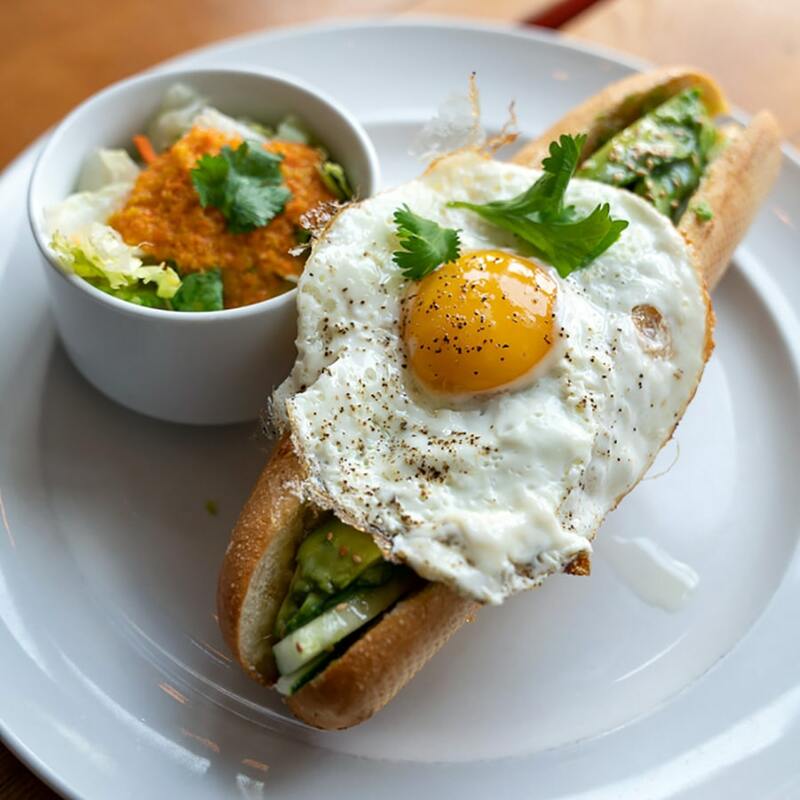 Choice protein served on a fresh baguette with Vietnamese mayo, pate, pickled vegetables, cilantro, jalapeno, cucumbers and sauce. Served with cup of pho bone broth or small ginger salad. Choice protein served on a bed of vermicelli rice noodle, lettuce, pickled vegetables, mint, cucumbers, carrot, crushed roasted peanut and sweet fish or delight soy sauce. 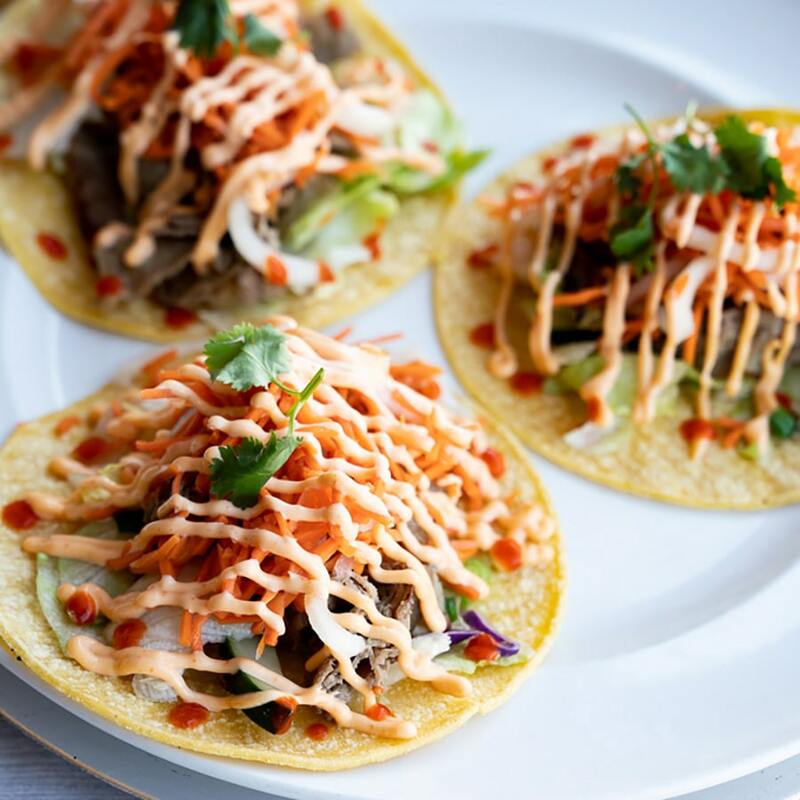 Choice protein on 3 fresh soft shell tacos with mayo, pate, cucumbers, cilantro, and pickled vegetable. Choice protein served on a bed of broken jasmine rice, pickled vegetables, cucumbers, sauté green onion, and sweet fish or delight soy sauce. Grassfed bone broth, choice protein, sprouts, onions, cilantro, sriracha, hoisin, lime, jalapeño. Choice of beef, pork, or chicken. Egg, bacon, avocado, sprout, onion, cucumber and spices. Sprout, cucumber, cilantro, jalapeño, and steak sauce. Baguette, butter, eggs, bacon, avocado, cucumber, cilantro, sesame soy. Avocado on toast with drizzle of honey, sesame seed, and pink salt. Topped of with an over easy egg. Your choice of grilled chicken or tofu mixed with vegetables. Rice noodle, mixed lettuces, mint, cilantro, cucumber, crushed peanut, sriracha, and house sauce. Banh mi is Vietnam’s most iconic street food. Its soul lies in the heart of the sandwich: Viet fusion style fillings and accompaniments that create complex layers ranging from salty to sweet, and sour to spicy. Originally from Vietnam, Chef Hoa Le brings the authentic cuisine of her homeland (with a modern twist!) to Smallman Galley with Banhmilicious. 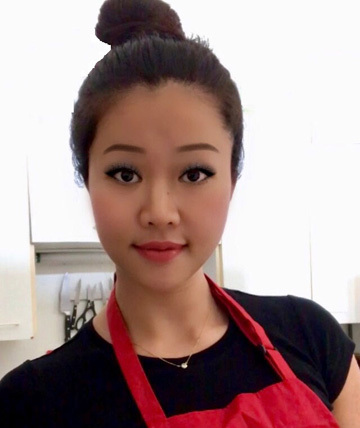 While living in Vietnam, Le worked in her family’s restaurant and is eager to carry on the tradition in Pittsburgh. After a brief stint in the corporate world, Le is especially excited to return to her roots in the restaurant industry. Banhmilicious is born from the simple three letters “EAT.” EAT has many meanings. At Banhmilicious it means delicious and healthy foods. It also stands for Enthusiastic, Ambitious, and Tenacious. These are the three pillars that enabled Banhmilicious to be born. Being enthusiastic and passionate about quality foods. Being ambitious and striving toward the goal of opening a restaurant. Being tenacious and not giving up when things get tough. 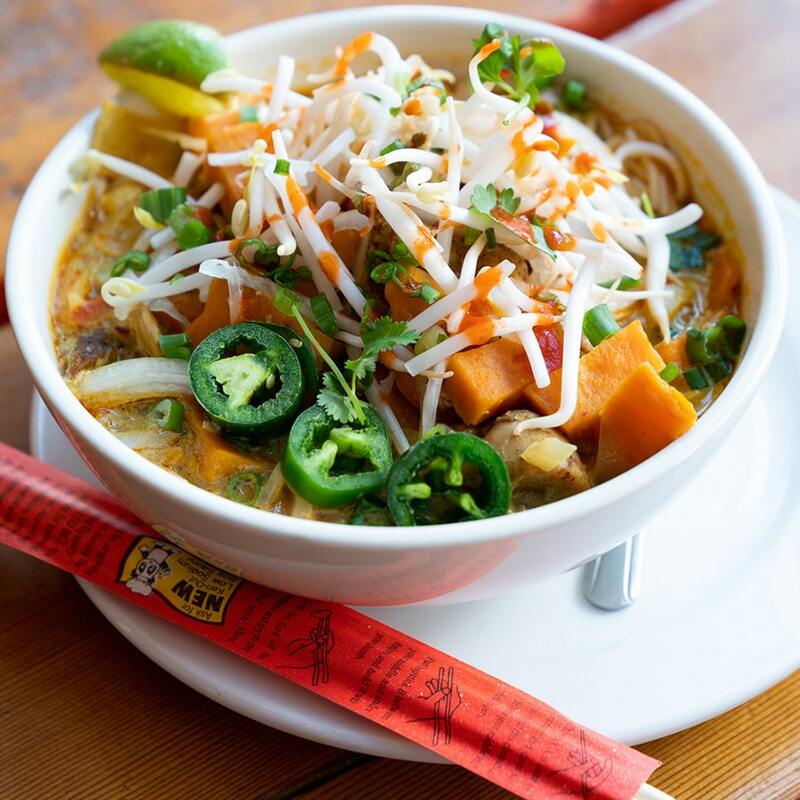 At Banhmilicious we use creative sourcing based on farm-to-fork, local, organic, pastured, and grass-fed practices. We have an intense passion for health, research, well-being, and most of all – delicious banh mi.